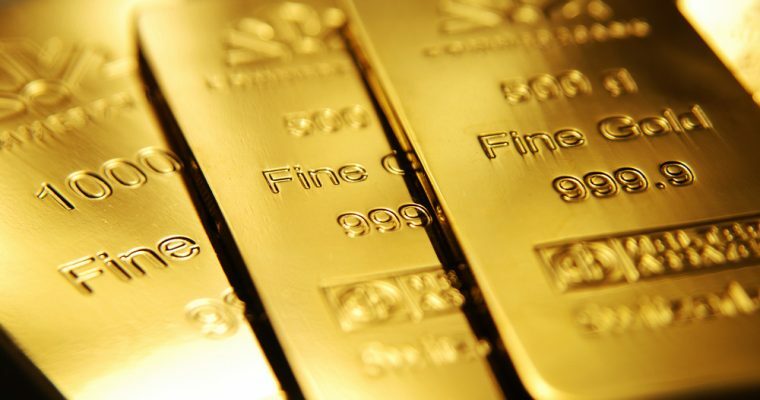 Today’s Gold price in Pakistan, Gold price in Karachi, Lahore, Rawalpindi, Peshawar, Quetta, Faisalabad, Multan, Gujranwala, Sialkot and Islamabad. Gold price in Pakistan today slightly increased as current gold rate in Pakistan is Rs 70,550 per tola. In March 2019, for the first time in Pakistan, gold rate hit the Rs 70,000 benchmark. Now, Gold rates today, Monday, 1 April 2019, are given below.